Anne Kramer - Dance Etc. Anne Kramer is the founder of Dance Etc. She was a scholarship student with Gus Giordano Jazz Dance Chicago, and still dances professionally. 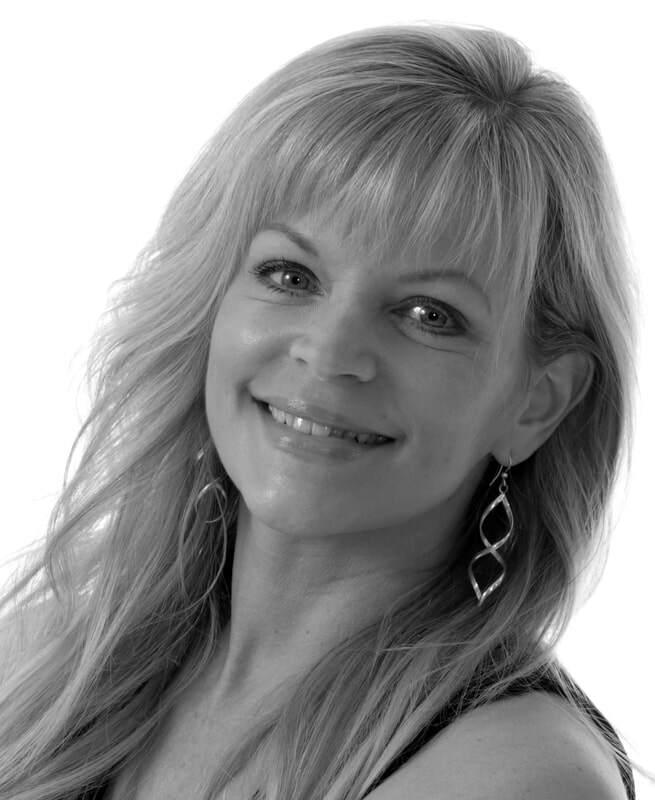 Anne has received numerous choreography and teacher awards at both regional and national levels, including "Teacher of the Year," "Top Choreographer," "Best Choreography," "Rising Star Award" and more from various competitions. In 1998 she received the Founders Gold Medal for her achievement of the arts in her community, and in 2007 was voted Small Business of the Year. In 2017 her studio was nominated for the Industry Dance Awards in Hollywood, California for "Best Musical Theatre." Random fun facts about Dance Etc. Anne opened Dance Etc. in 1996, in a strip mall at 1011 St. Rt. 28. We started with 2 small studios. Anne's mom ("Mrs. Sue") managed the front desk! Our first year, our goal was for 75 students. We had 200. A year later, we added another studio. On a tight budget, we bought used carpet and rolled it out for each tumbling class, then rolled it back up for country line dancing. Soon thereafter, we added another studio which we called "Studio D." This was at the end of the strip mall so we had to walk outside to use it. Our neighbor used to be Hader Hardware (now China Buffet). We had no copier or fax machine back then, so we had to run next door with a nickel to buy a photocopy! In 1998, Dance Etc. 's current location was built. It was built on a cornfield; this area used to be a big farm. A few years later, Dance Etc. opened a second location called Cheer Etc. It was located on Western Alley which is across the street from Cook Road near the gas station. It was 5,000 sq. ft. and was closed a few years later. We have always had at least one dog as the DE mascot, usually hiding in the office, but also known to appear in parades. Anne's mom still helps out from time to time.. mostly sewing costumes!